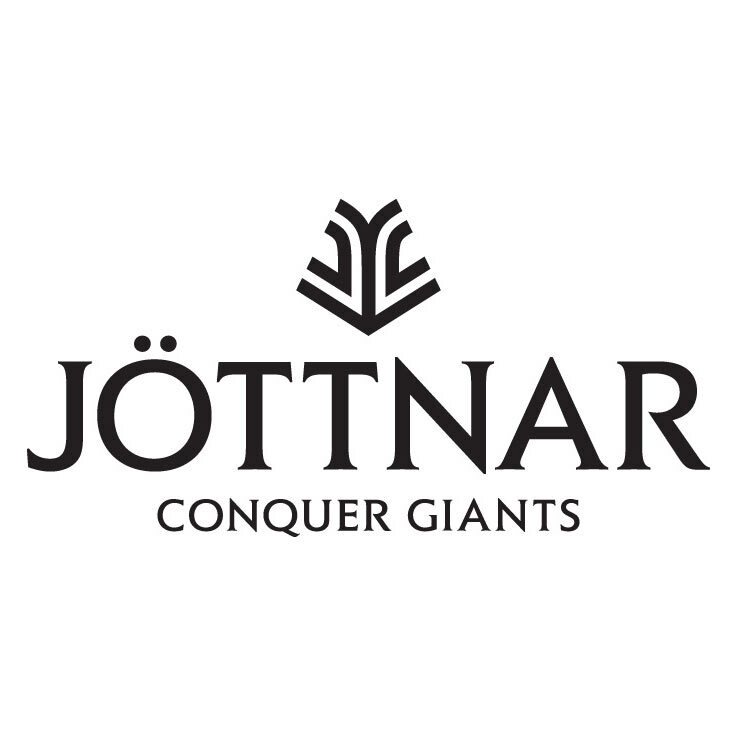 Jöttnar is looking for an E-Commerce Specialist. If you meet the requirements below, you will be eligible to apply via Digital Marketing Community. Manage and deliver website traffic, customer acquisition, conversion and retention goals. Implement and post-execution reviewing of digital marketing campaigns to include paid social, e-mail, search marketing and remarketing, ensuring brand alignment throughout. Analyze the ROI and effectiveness of e-commerce and digital marketing activities. Optimize and manage0the e-commerce platform for user experience and merchandising. Deriving user insights and managing customer data across the business. Develop and improve campaign-specific landing pages and user experience events. Bachelor’s degree in communication, marketing or any related field. At least 5 years of working experience in the same role. Demonstrated experience with a consumer brand in an e-commerce role. Proficient working experience with (Magento, CS-Cart, Concrete 5 or Shopify). Deep understanding of using (Google Analytics, Search Console, Google Display Network, Google Shopping, Facebook Advertising and campaign monitoring tools). Ability to increase productivity and continuously improve methods and approaches. Jöttnar designs and produces technical outdoor clothing for mountaineering, winter climbing and all-mountain skiing. Founded by two former Royal Marines, both experienced mountaineers and skiers, its initial range comprises an innovative base, mid, shell and down layers which launched to market in October 2013. It sells through its website, a small selection of specialist retailers and in bulk to professional groups.